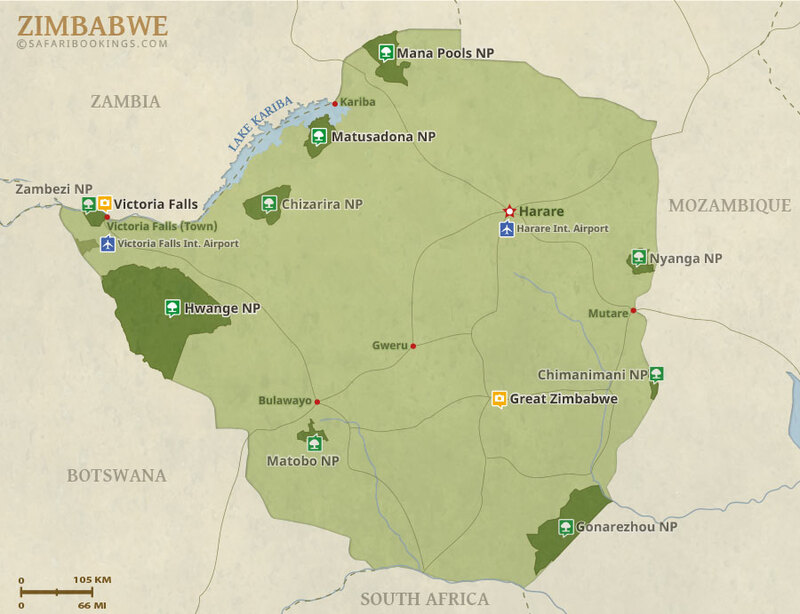 This 9-day safari is all about Zimbabwe - the insider's tip for safaris off from mass tourism. 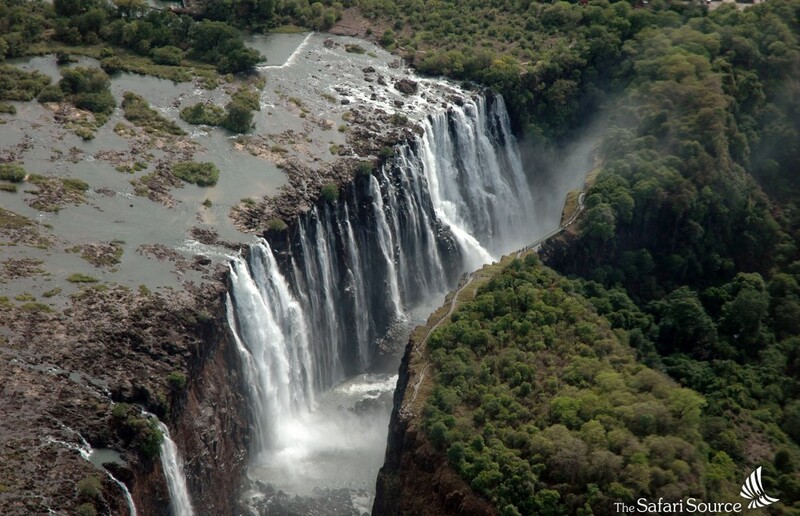 Start with the fascinating Victoria Falls, maybe topped by a scenic heli flight over the Falls. More exciting activities are white water rafting, canoeing, sunset cruise, elephant back safari, flying fox and bungee jump. 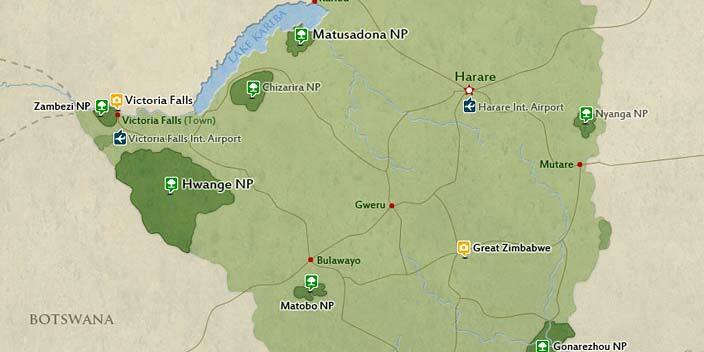 Hwange National Park is all about day- and night game drives to discover wildlife and bush. In Kariba, Matusadona N.P., go on game and sunset cruises, fishing, game walks and -drives. 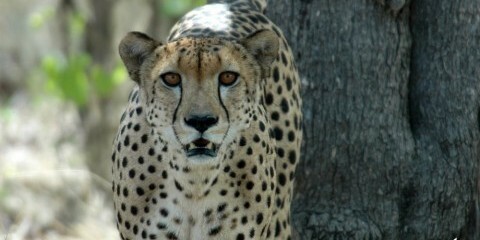 This tour is offered by The Safari Source, not SafariBookings.